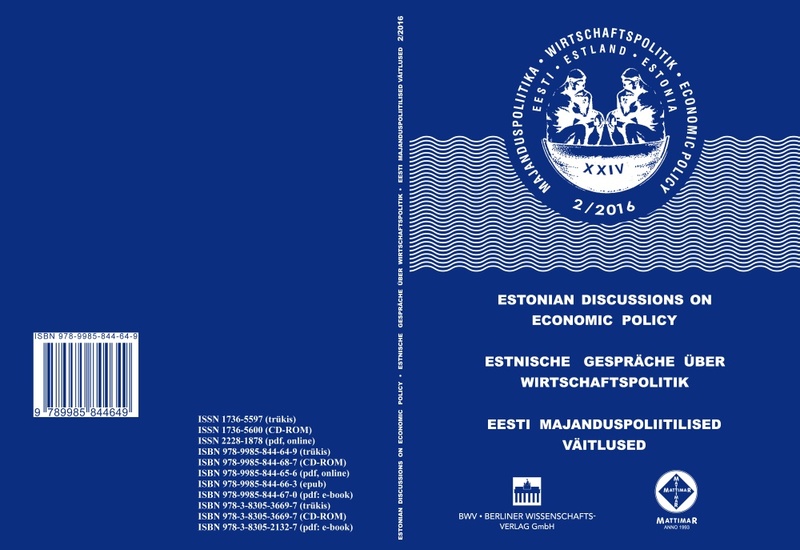 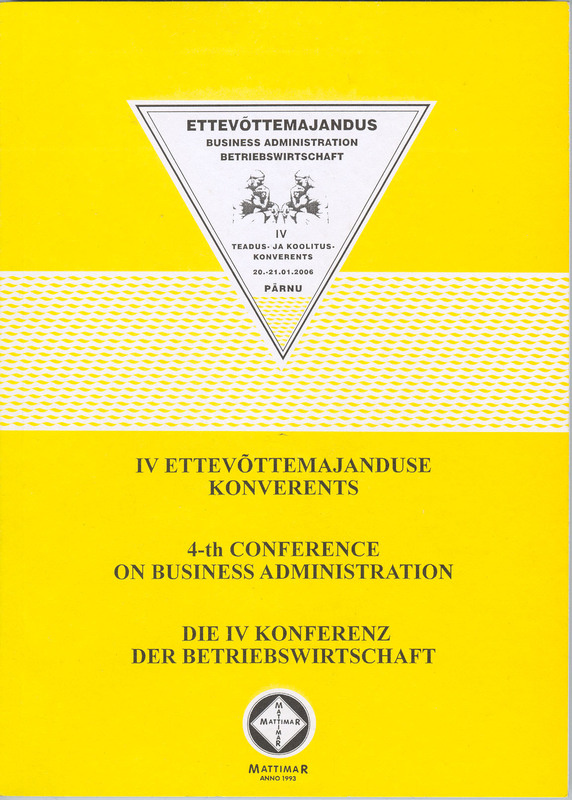 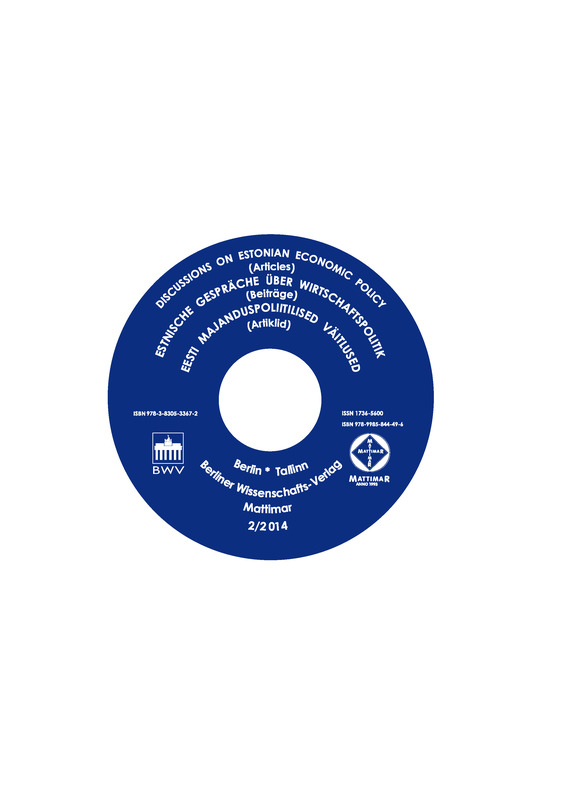 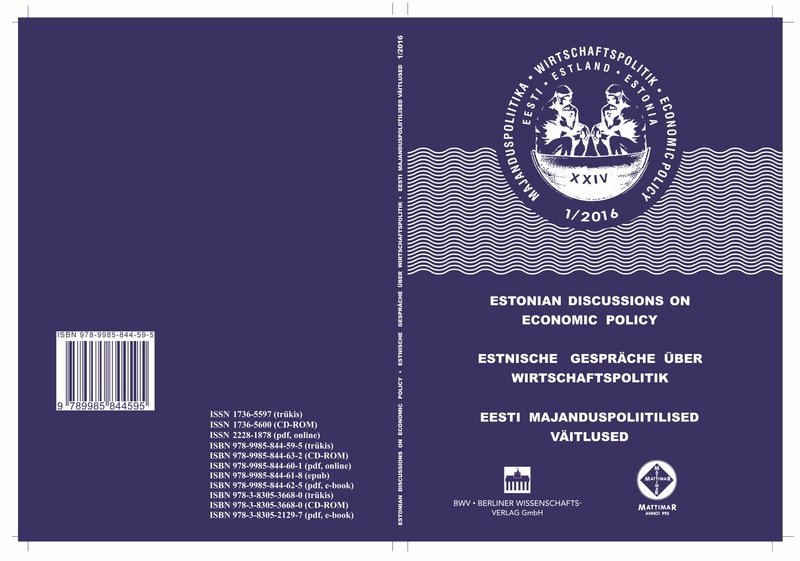 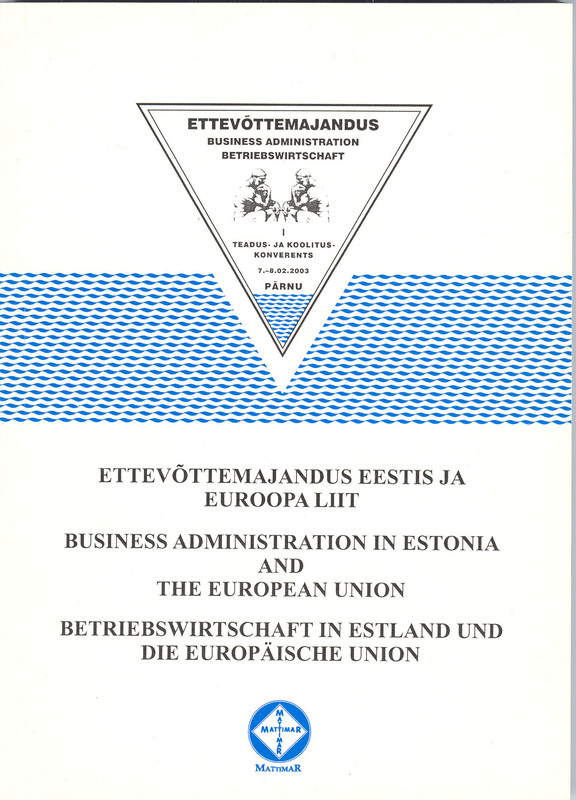 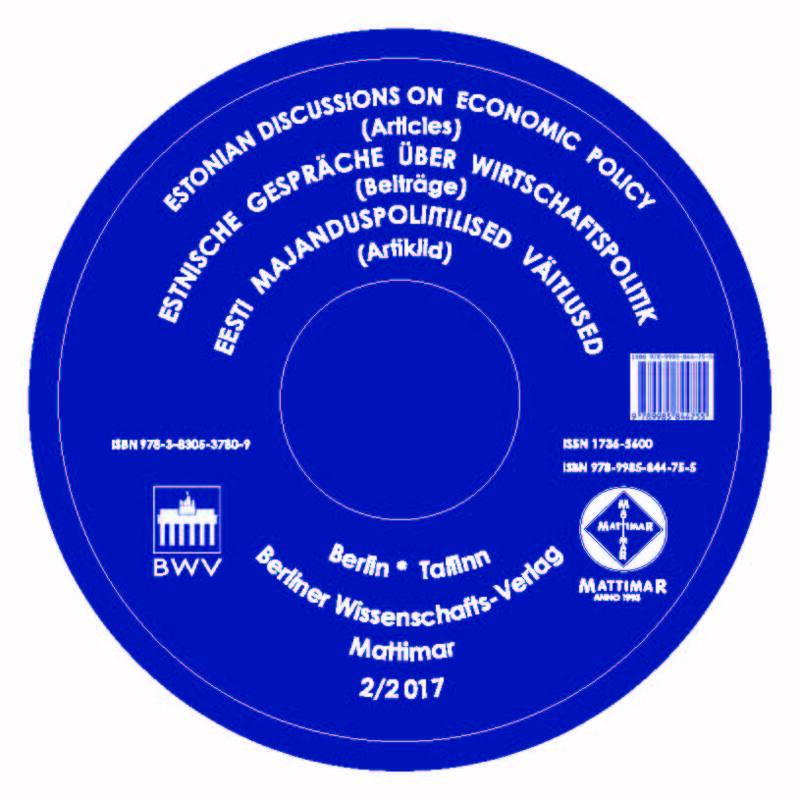 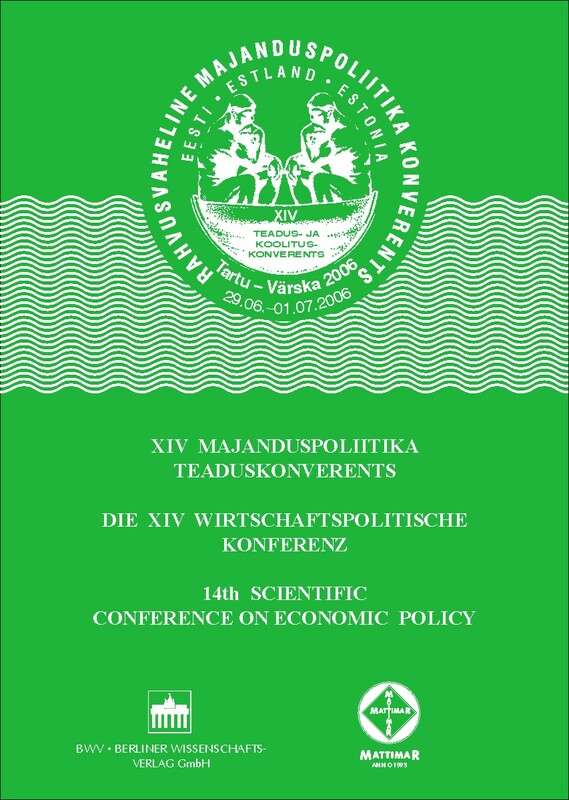 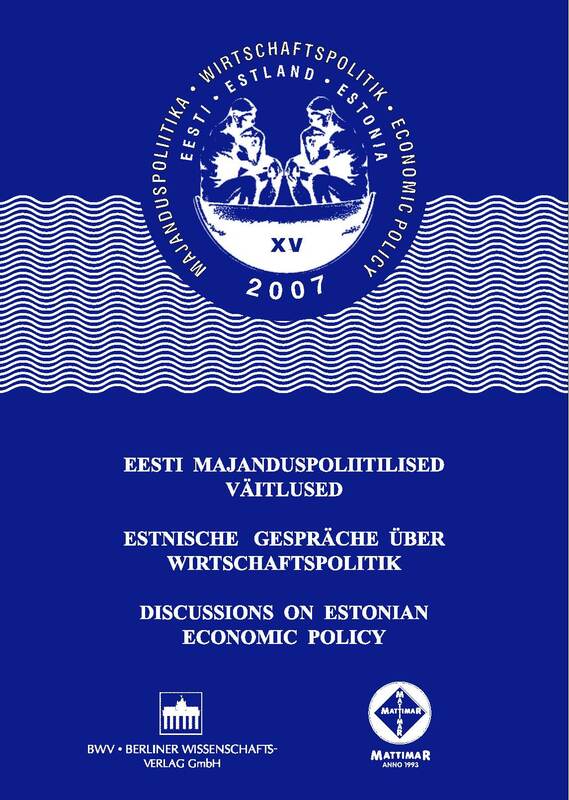 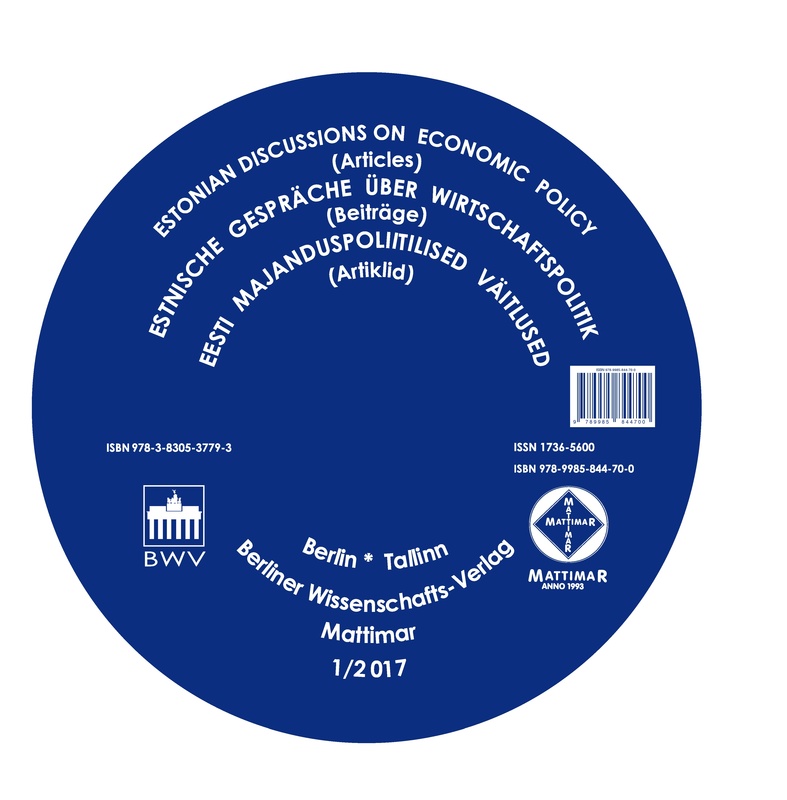 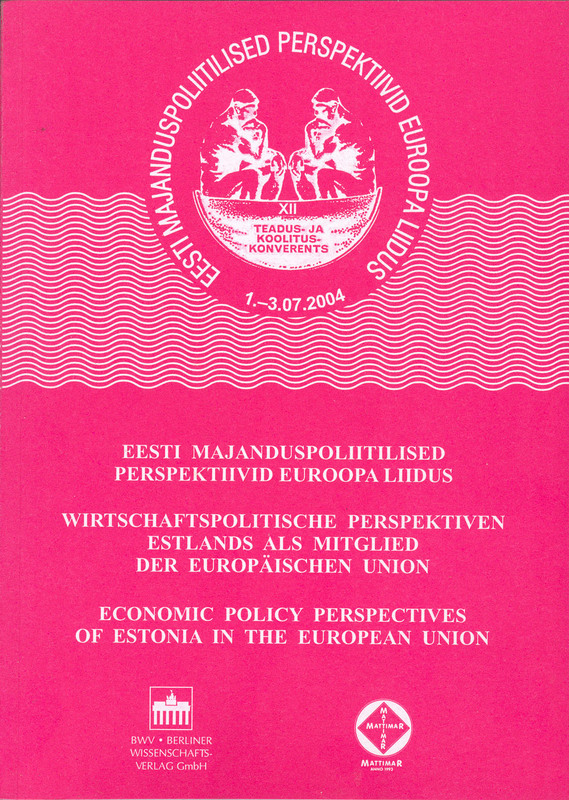 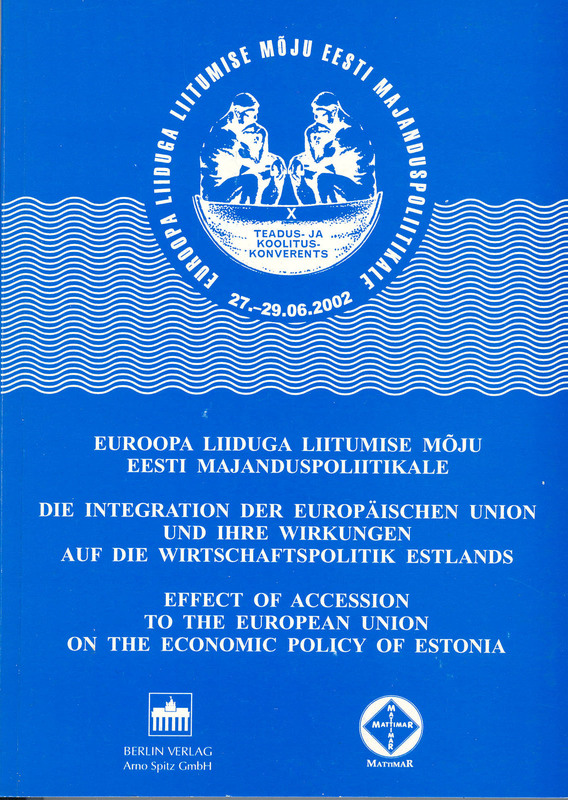 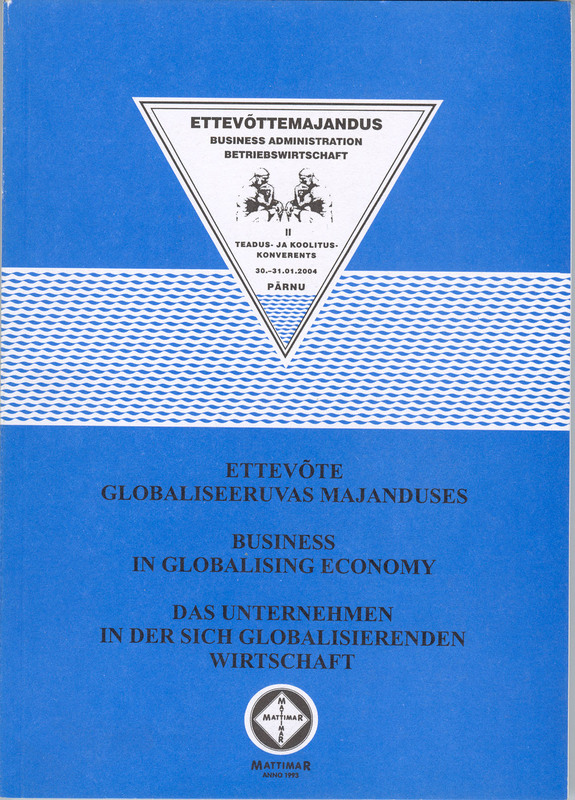 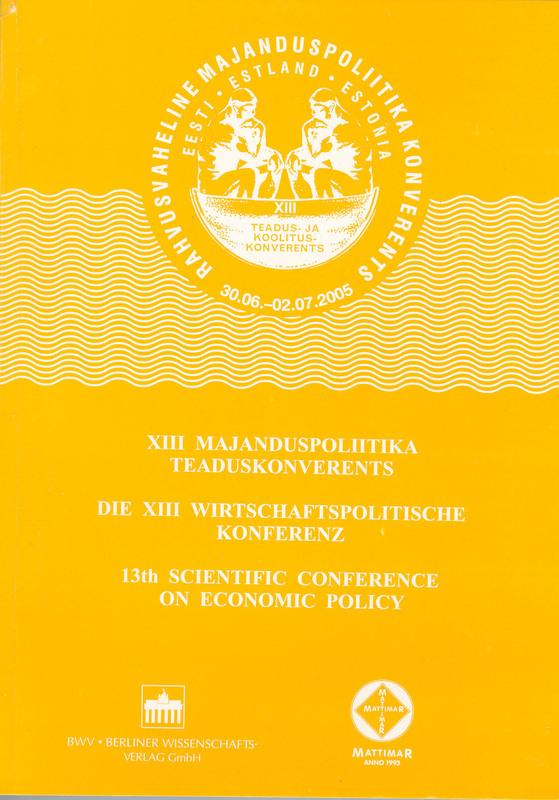 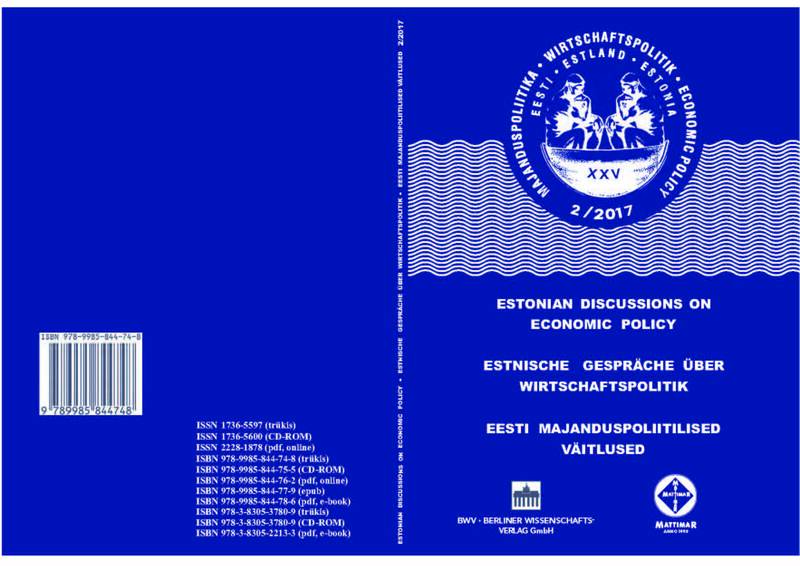 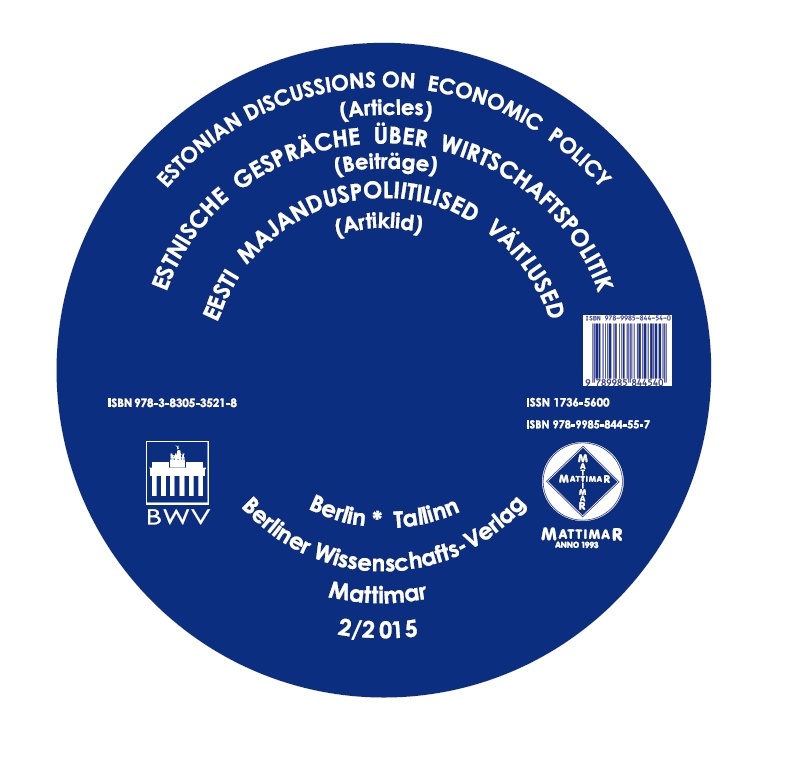 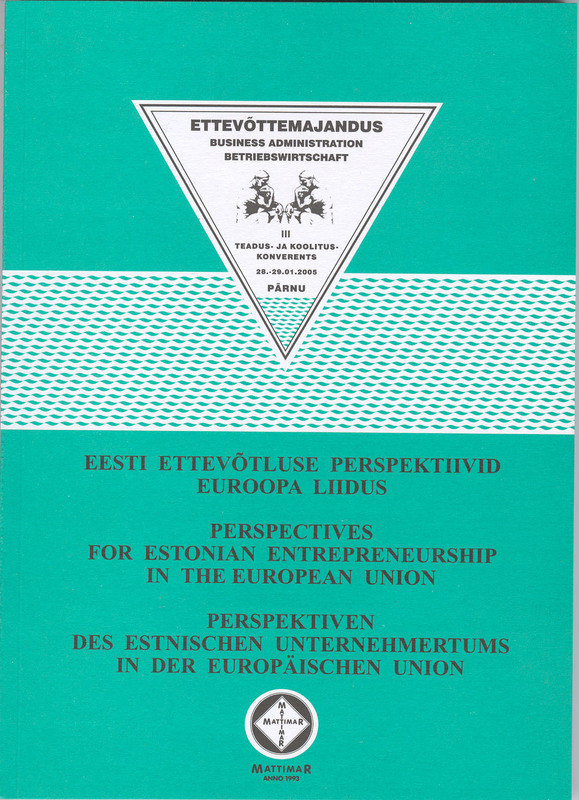 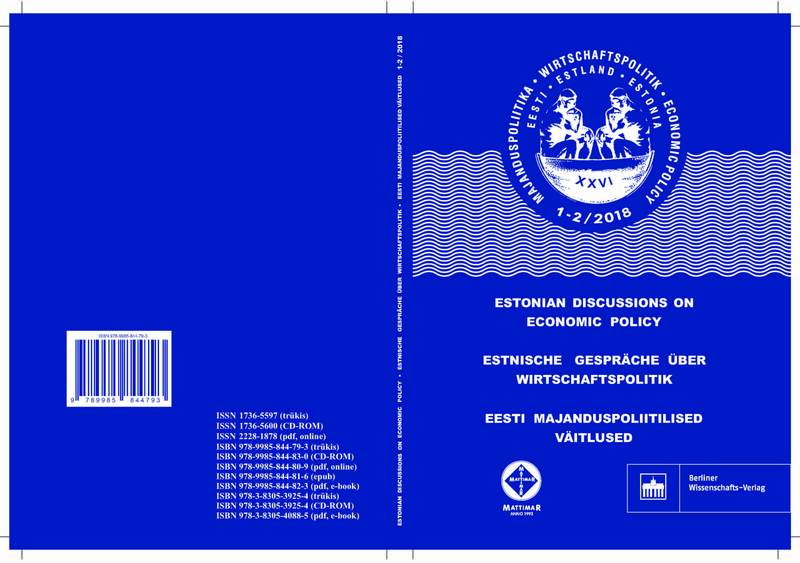 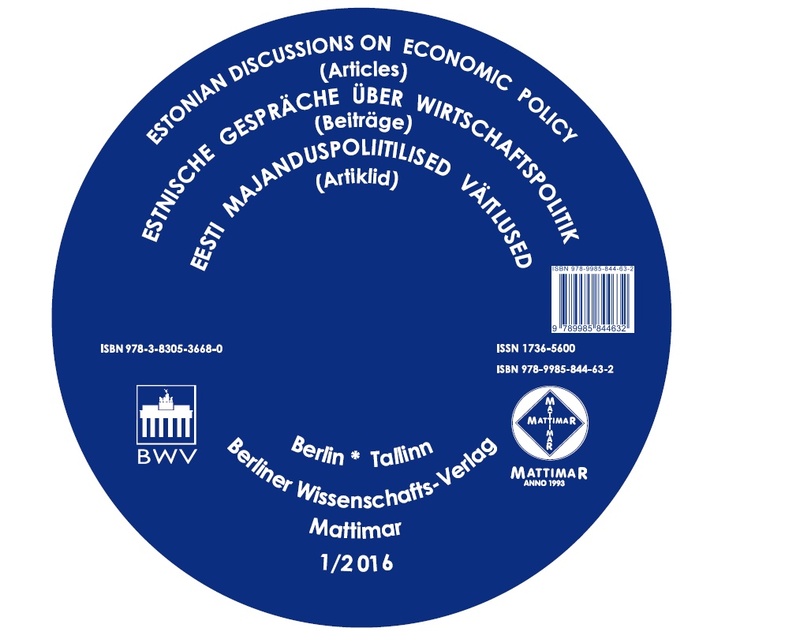 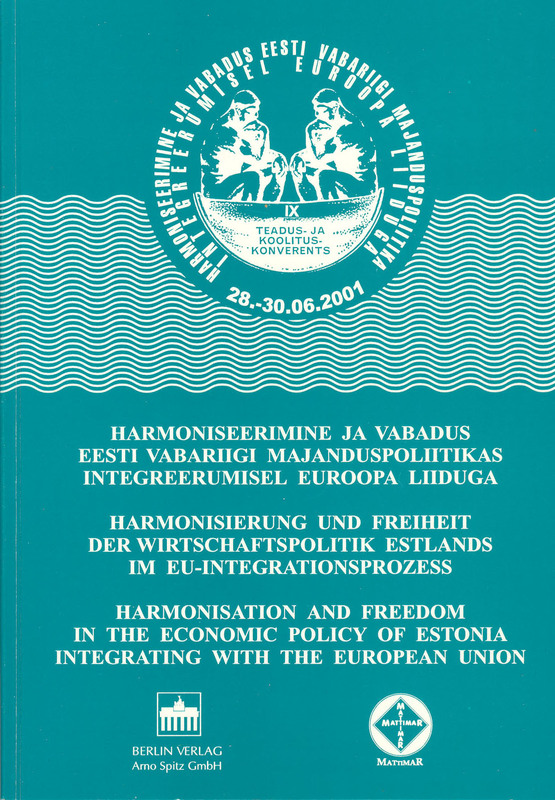 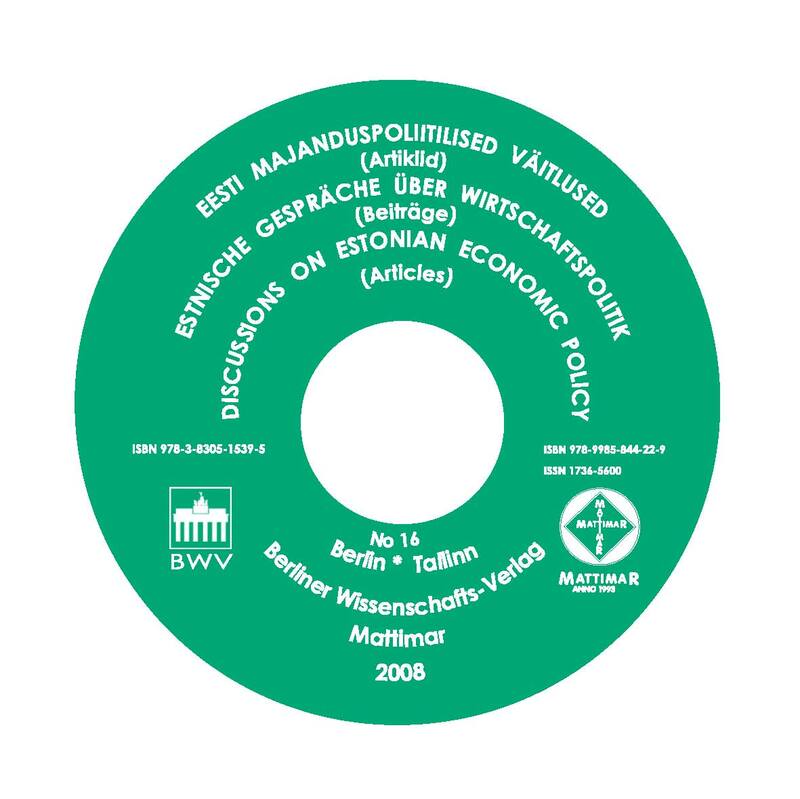 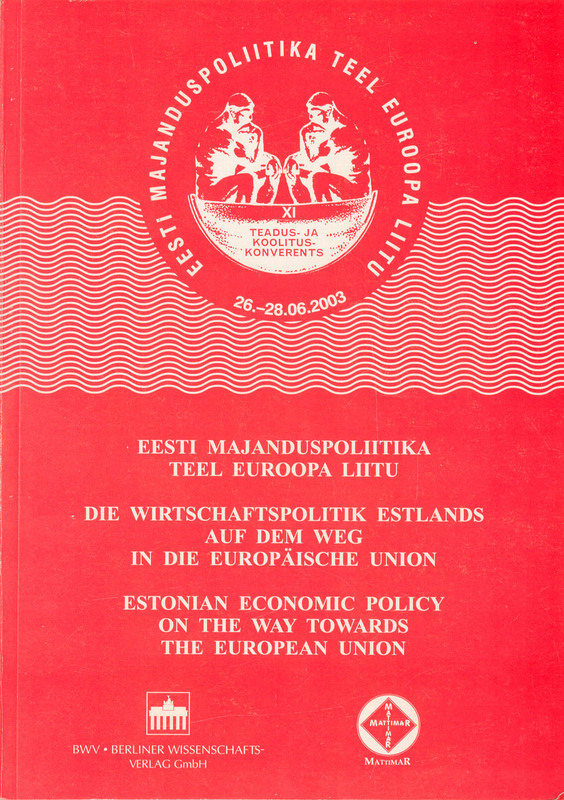 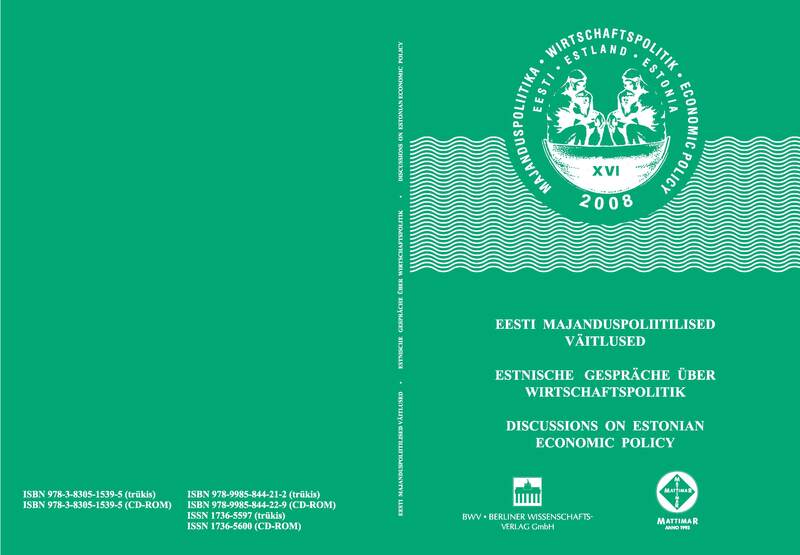 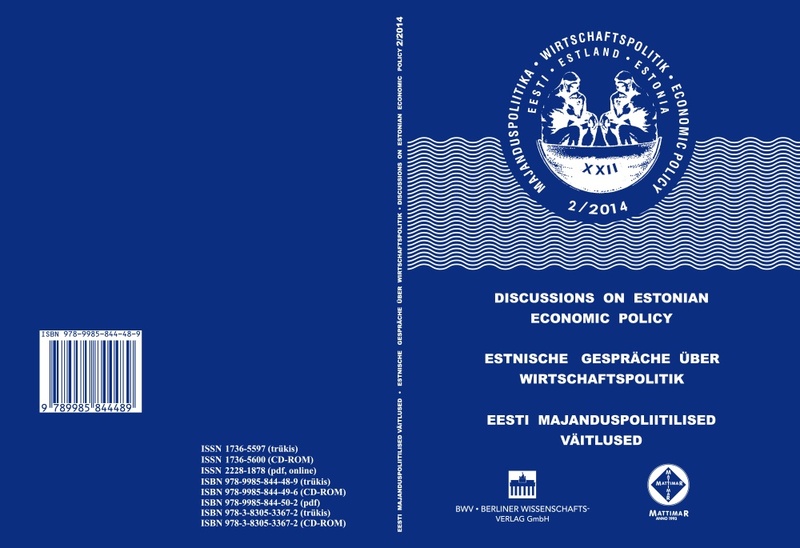 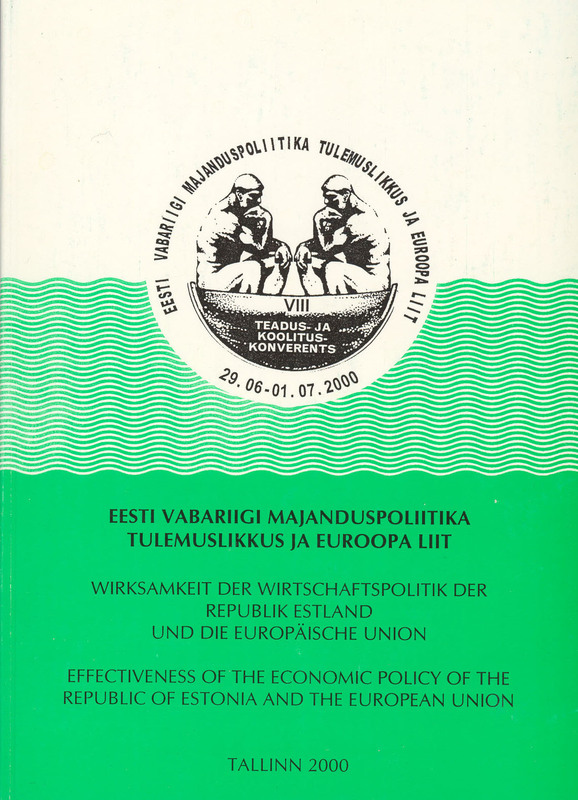 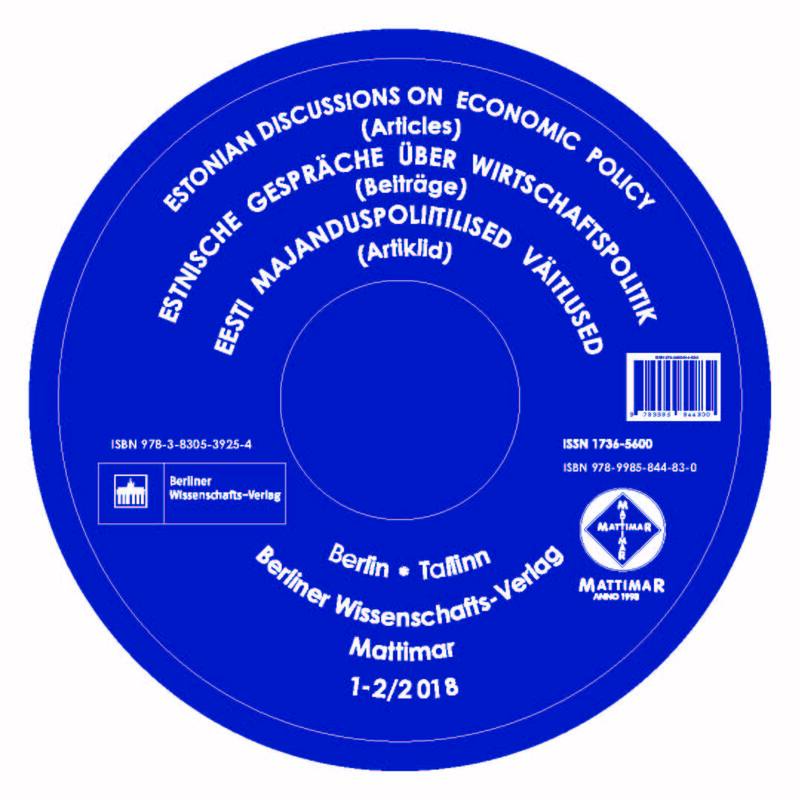 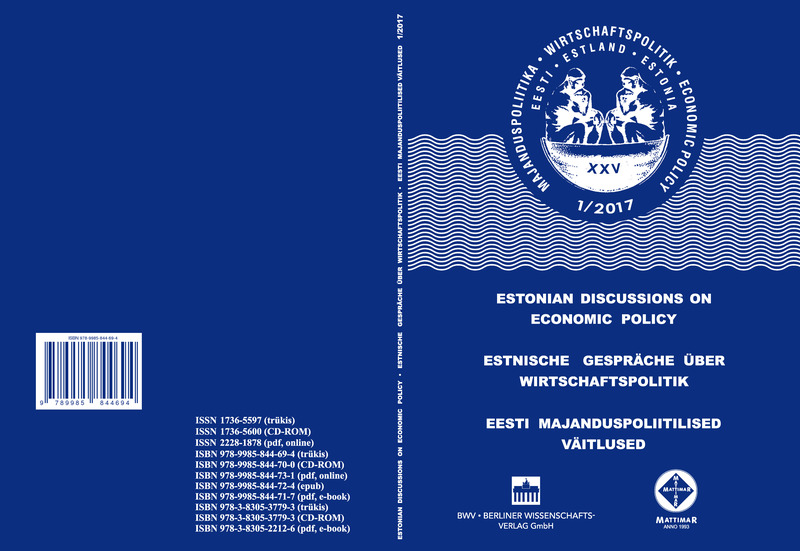 The publication Estonian Discussions on Economic Policy is archived in the digital archive DIGAR of the National Library of Estonia. 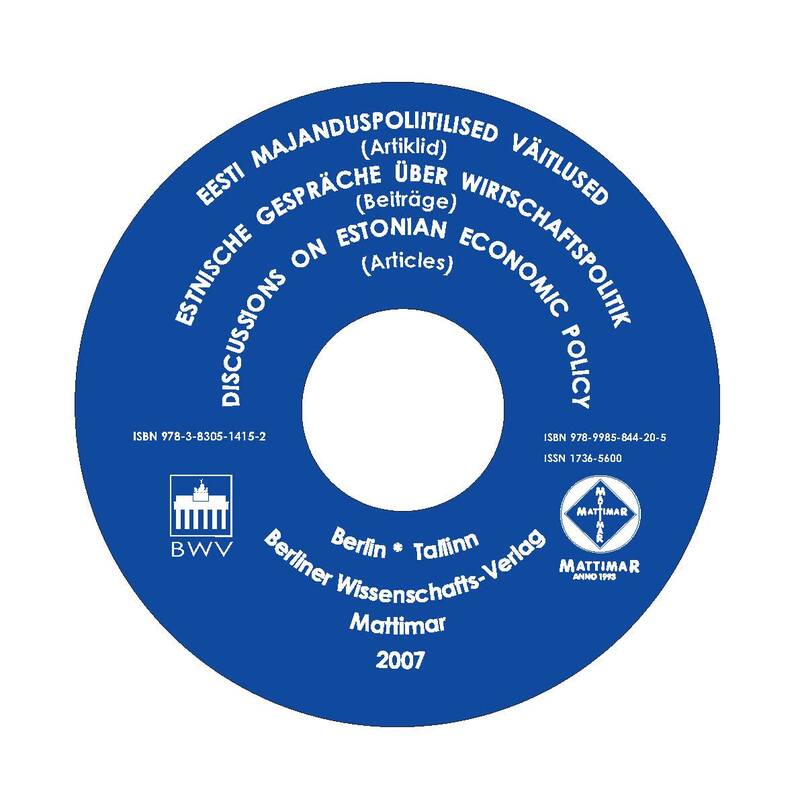 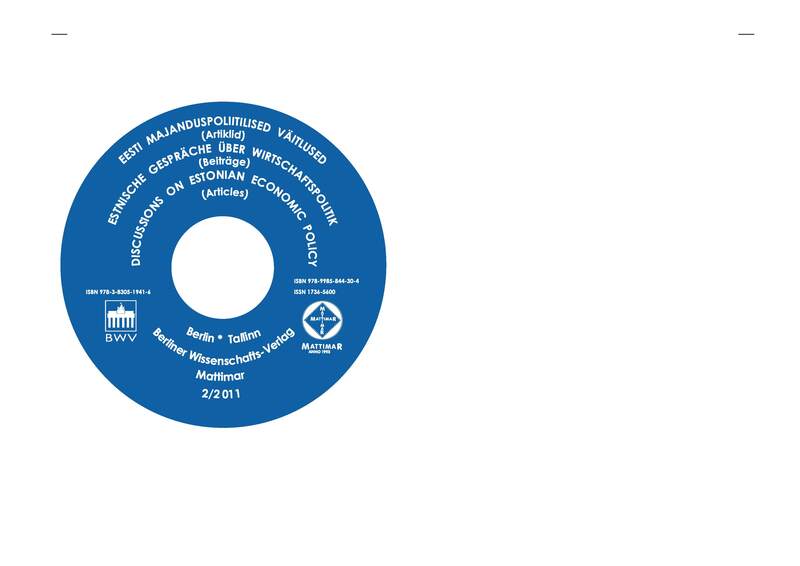 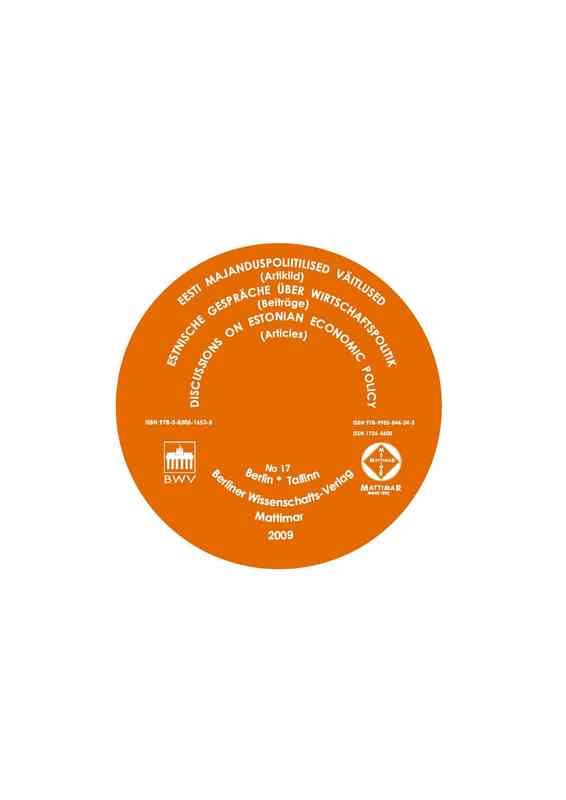 High-level screening for plagiarism is performed in Estonian universities, and as peer reviewers are members of the academic staff of universities, they are expected to perform and do perform screening for plagiarism. 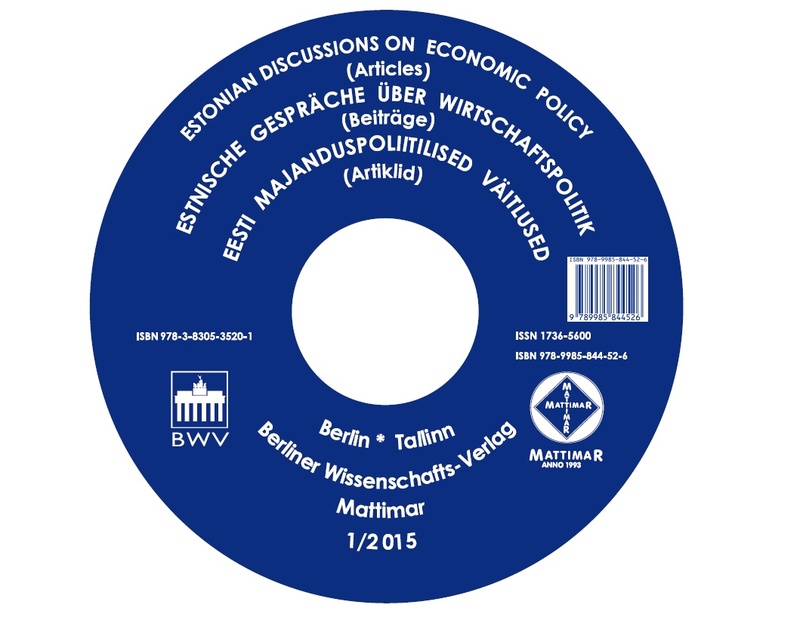 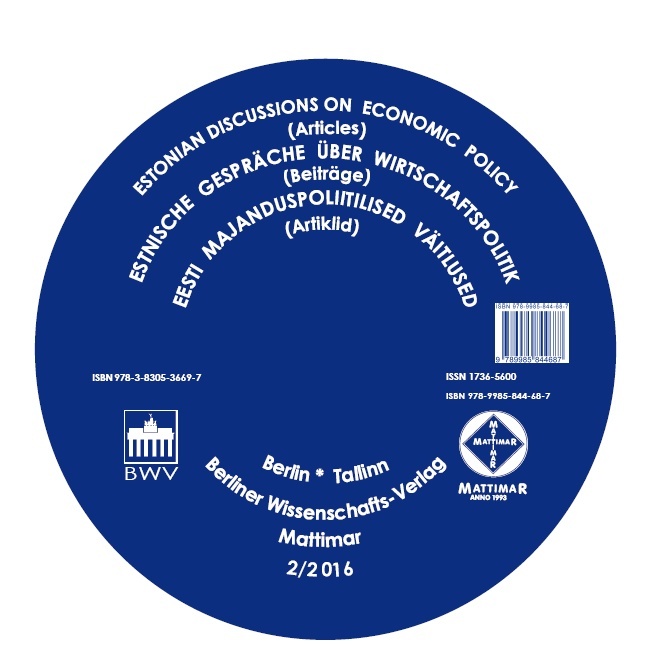 The publication Estonian Discussions on Economic Policy uses the Creative Commons Attribution 3.0 License. 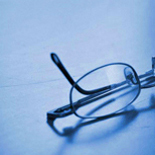 With the delivery of a paper, the author grants to the Board also the right to publish the paper in the journal. 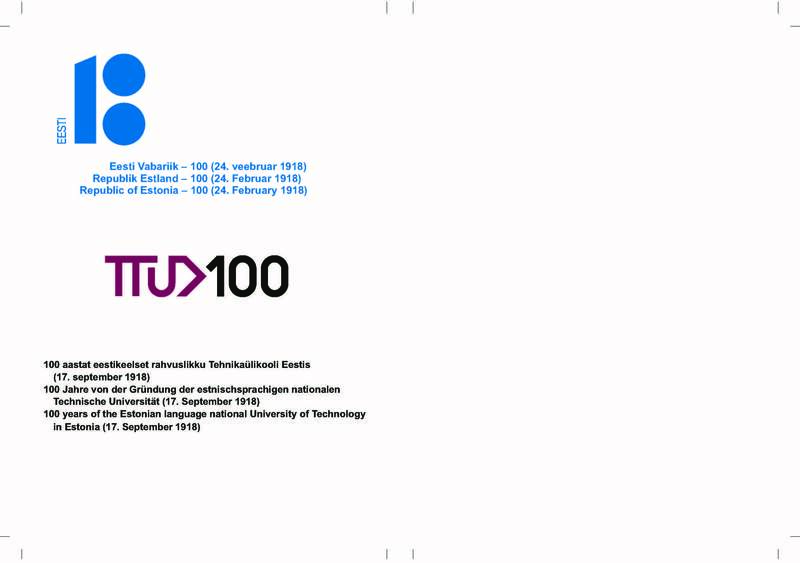 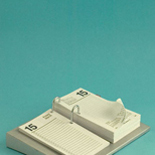 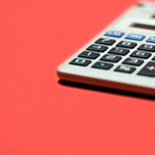 The journal has set no obstacles or prohibitions to the authors for the future, and according to the current practice, authors subsequently use their paper as they consider it appropriate.